Peg dolls warm the hearts of many generations. They show the ability to make something to cherish from things you find around the home. This activity was a popular activity for children in the early 1900's when play things such as dolls we're a luxury. 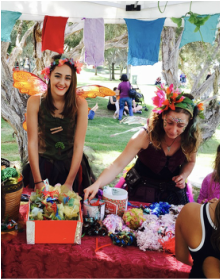 Children can make anything from faeries, gnomes, superheroes, friends and wizards. All you need are piles of prepared recycled material and a touch of imagination. 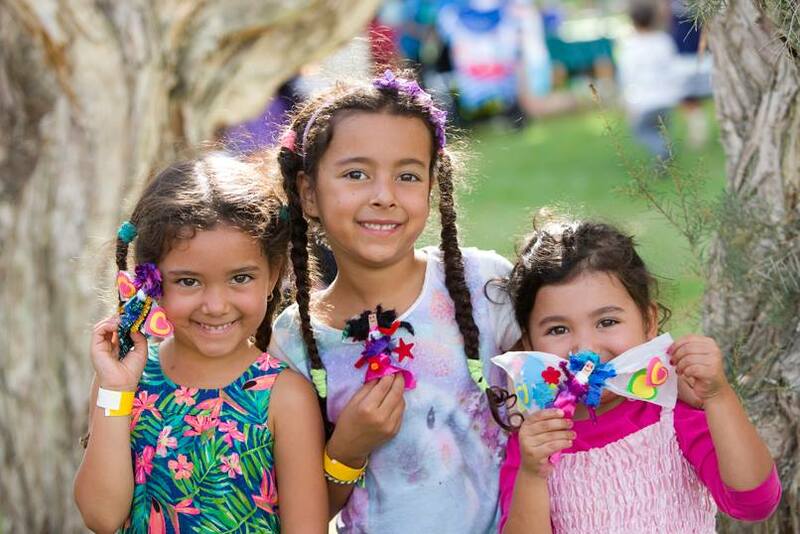 The Eco Faeries will guide through the basics of peg doll making and spend time make some extra special creations for those that want to think outside the standard issue peg doll.